Background and objectives: Patients with depression can experience sleep disorder. Current treatments for depression, such as duloxetine and selective serotonin reuptake inhibitors, not only have a slow onset of action but also are associated with side effects such as dizziness, blurred vision, and ataxia. The main active ingredient of cordyceps sinensis, cordycepin, may have antidepressant effects, as well as pro-immunity, anti-inflammatory, anti-tumor, anti-fatigue, and anti-viral properties. In this randomized controlled trial, we investigate the safety and effectiveness of cordyceps sinensis (containing approximately 1.0% cordycepin) in combination with duloxetine in treating sleep disorder in patients with depression. Methods: In this randomized, double-blind, placebo-controlled, prospective trial, we plan to include 286 patients with depression receiving treatment at Beijing Anding Hospital of Capital Medical University, China. These patients are randomly assigned to undergo cordyceps sinensis combined with duloxetine or placebo combined with duloxetine. Duloxetine is assigned in an open manner, while cordyceps sinensis and placebo are assigned in a double-blind manner. Participants or their legal guardians are informed of the study protocol and medication and sign informed consent. A total of 246 patients were included in the polit study. Results: The primary outcome measure is the proportion of patients with ≥ 50% difference in 17-item-Hamilton Depression Rating Scale total score after 6 weeks of treatment relative to baseline. 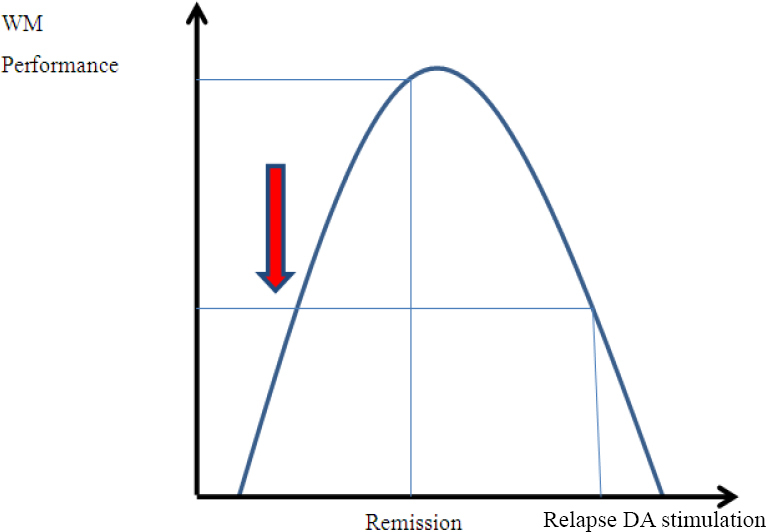 The secondary outcome measures are complete remission rate after 6 weeks of treatment; effectiveness rate after 1, 2, and 4 weeks of treatment; changes in Athens Insomnia Scale score, 17-item-Hamilton Depression Rating Scale total score, Arizona Sexual Experience Scale score, Mini-International Neuropsychiatric Interview suicide score, Digit Symbol Substitution Test score, Perceived Deficits Questionnaire-Depression score, 16-item Quick Inventory of Depressive Symptomatology Self-Report Scale score, 7-item Generalized Anxiety Disorder Scale score, and Sheehan Disability Scale score after 1, 2, 4, and 6 weeks of treatment relative to baseline; changes in Insight and Treatment Attitude Questionnaire score, and time and proportion of sleep drug use during the study period after 6 weeks of treatment relative to baseline; electroencephalogram results after 2 and 6 weeks of treatment; and blood biomarkers, safety indicators, and adverse events after 6 weeks of treatment. Results of a pilot study (during 2012–2016) involving 246 patients with depression receiving duloxetine 60 mg/d or fluoxetine 20 mg/d revealed that there was a similar percentage difference in 17-item-Hamilton Depression Rating Scale total score after 6 weeks of treatment relative to baseline and a similar incidence of drug use-related adverse events for both treatments. Discussion: We plan to perform a future study involving 286 patients to validate that cordyceps sinensis combined with duloxetine can effectively improve sleep symptoms of depression. 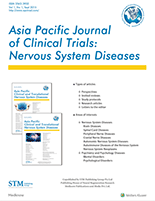 The trial will provide data to support the clinical application of cordyceps sinensis. Ethics and registration: This study was approved by Hospital Ethics Committee, Beijing Anding Hospital of Capital Medical University, China (approval No. 2017-79-2017111-2) on December 20, 2017. 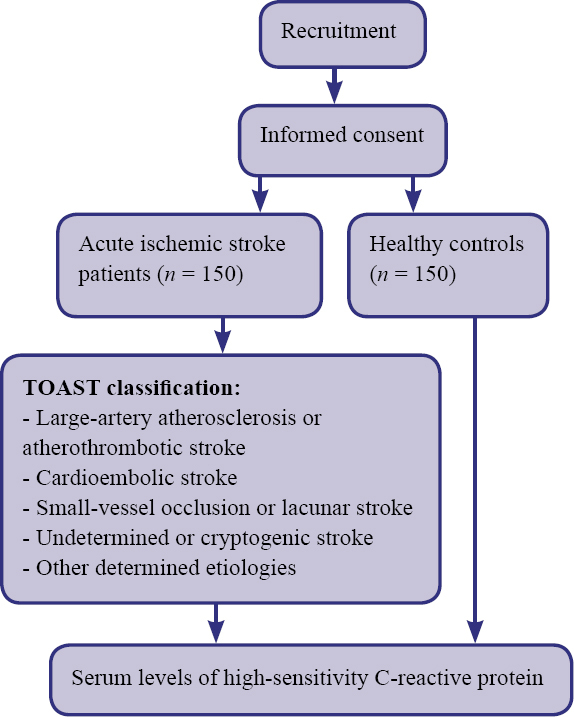 This study was registered with the Chinese Clinical Trial Registry (registration number: ChiCTR-INR-17014074). Protocol version: 3.0.